Despite the real world continuing to have a nervous breakdown, life here at Snaptophobic Towers must go on. After my little breakdown, I’ve been steadily getting back into the workbench swing, and have just completed a set of five 7mm scale coaches. Although the build had its moments, I am very pleased with how these models turned out. The crimson and cream livery really suits these coaches. They represent British Railways standard coaches built in the early 1950s. A pair of BSK Brake Second Corridor coaches will top and tail a CK Composite Corridor and SK Second Corridor, with a BG Brake Guard which can be added as the mood suits. The models are built from Easy-Build kits. Four had been partly built by the client, so I was tasked with completing them, with an additional kit added later. I’ve added a few details, but essentially the finished items are made from what came in the box. I am a professional modelmaker, specialising in British railway subjects generally at 1/43rd scale (7mm to the foot). You can follow me on Twitter and—for now—Facebook, and I also have a web site that gets some love occasionally. I’m not currently seeking new commissions, but I am always happy to discuss potential work. Once again, December rolls round and it’s time to look back over the past twelve months. Right. That’s quite enough of that. I wonder what joys 2018 will bring? Like its predecessor, and as I predicted, 2017 has proven to be a proper flatulent and hairy arse of a year. On a personal front, one the whole, it’s not been too bad. On a geopolitical front, well, let’s be charitable and say it’s been an utter shower of shite from start to finish. In fact, I’d rather not bother recalling the lowlights, and I don’t particularly recall any highlights to speak of. You were there and, like me, I’m sure you don’t really want to be reminded. Please, do try and have a happy Christmas, and accept my best wishes for the coming year. I fear we’re all going to need a lot of good wishes to make it through, but with a fair wind we might just make it to 2019. Most of the commissioned models I’ve been involved with since I started this professional modelling game have been of a distinctly western aspect. I have three Great Western Railway and ex-GWR locos done and dusted and several more to come, two sets of coaches, and what can sometimes seem like an endless stream of broad gauge models. In between there have been one or two models of other railway companies, but this is my first “proper” one from the eastern side. This came to me as a “finish it for me” commission. This means my client had made a start on building the kit, but for some reason or another had stumbled along the way resulting in the kit being returned to its box and placed on a shelf. I openly admit I have my own shelf containing many such kits, where perhaps I had bitten off more than I could chew, or something was catastrophically wrong with the thing so it was all but unbuildable. A price was agreed, and the box plus supporting research material was duly handed over. The J6 Class was an updated version of an earlier loco, dating from the 1900s. Originally designed as a mixed traffic type for the Great Northern Railway, the second series of the locos, known as the 536 series after the assigned running number of the first one to be built, eventually ran to 95 examples. They changed little over their lives, the most notable changes being in the tenders to which they were coupled. The last examples were scrapped in the early 1960s. The commission was to build a loco with a number my client had actually “spotted” in his youth. As it turned out, that particular loco couldn’t be built from the kit, as it had a different tender, but we ended up with 64253—also spotted back in the day. 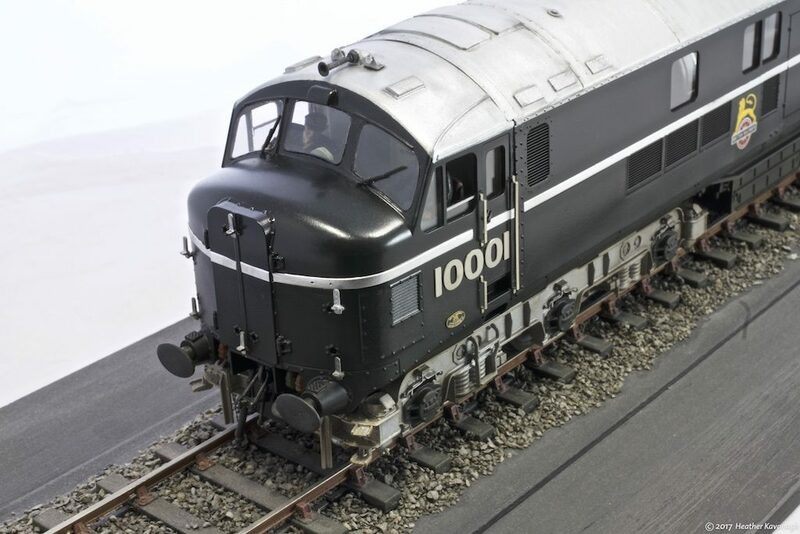 The real loco was based at Hornsey shed in north London in the late 1950s, so that’s how the model has been completed. 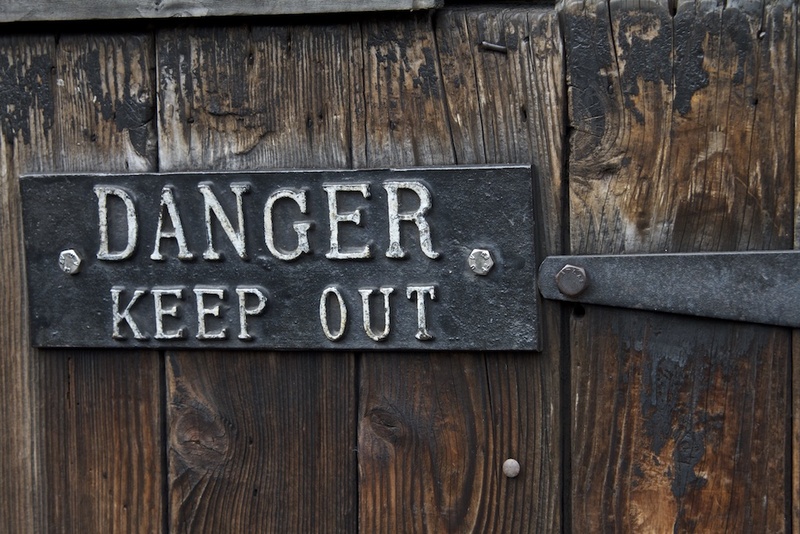 It’s important, sometimes, to know your limitations. Mine tend to be complex paintwork and complex mechanical things. In this case the paintwork was easy—plain black—but the client asked if it might be possible to fit a set of fully working inside motion. That, as some might say, is beyond my pay grade, so I commissioned a friend and excellent modeller to build the loco chassis for me. 64253 has a lovely set of Stephenson’s motion installed, and rather splendid it looks, too, waggling about under the boiler. The rest of the kit, marketed under the Gladiator Models label and designed by Fourtrack Models, went together fairly well. It was originally designed for a smaller scale, and the photo tools for the etched parts suffered a little from the enlargement process to 7mm to the foot scale. Most etched holes, such as those for handrail knobs and parts of the braking system, suffered from being slightly over size. The boiler had been rolled into a cylinder by the manufacturer, but unfortunately had been done inside out and had to be flattened and re-rolled! I had to make some replacement parts from scratch due to poor fitting. Overall, though, nothing too taxing. The client requested a clean satin black finish, as he wants to weather the model himself. We agreed that I should partially weather the loco and tender chassis and wheels in order to avoid having to disassemble things later. I also partially weathered the coal space in the tender before filling it with some coal. The smokebox number and shed plates, and the Great Northern Railway works plates, were custom etched by Narrow Planet. The works plates are completely legible, and are correct for the loco’s original GNR number and build date. Some detail parts, and parts of the inside motion, were sourced from Laurie Griffin and Connoisseur Models. All in all, building this smart little engine has been an interesting departure from my usual fare. I am quite pleased at how it turned out, and I hope it gives many years of good service to its new owner. 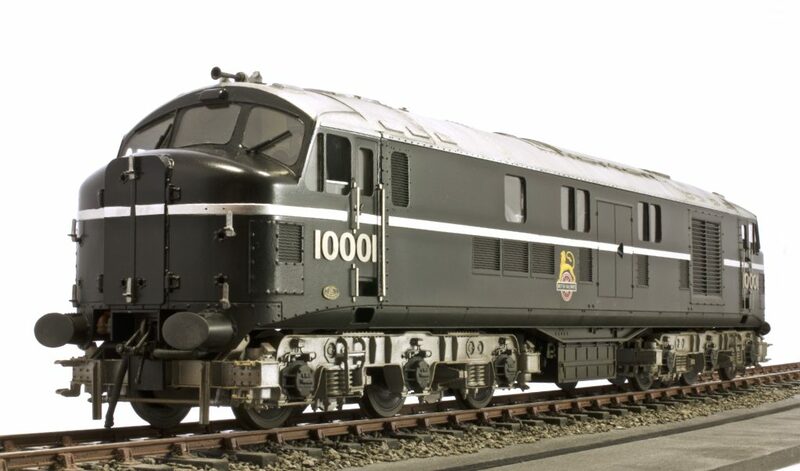 The so-called LMS Twins, a pair of 1,600hp diesel electric locomotives that had been designed and built at the British Railways Locomotive Works at Derby in 1947–48, were proper prototypes. They were both right at the leading edge of railway design of the time, and needed to be thoroughly tested. By 1953, both locos had been updated and modified, and were moved to the Southern Region for more testing. They were joined by their larger cousins, 10201, 10202 and 10203, designed by the former CME of the Southern Railway, OVS Bulleid. By the end of the 1950s, diesel traction was entering the BR fleet in numbers, and the prototype diesels were moved back to Derby make it easier for maintenance. Relegated to secondary duties, and painted in less flamboyant liveries, all five prototypes were eventually withdrawn and scrapped. 10001 lingered at Derby until 1966. Sadly, none of these locos was considered worthy of adding the national collection. There is an organisation trying to build a recreation 10000, the pioneer loco from 1947. 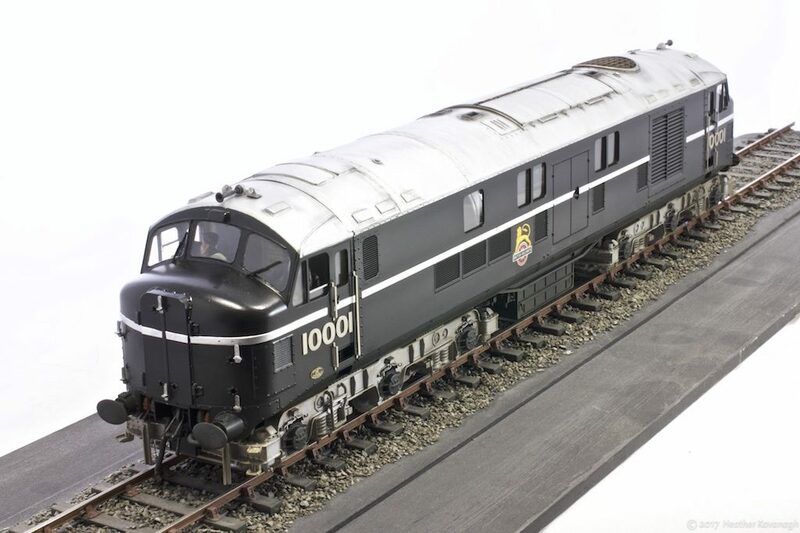 This commission build was to make a representation of 10001 as it appeared in 1953. 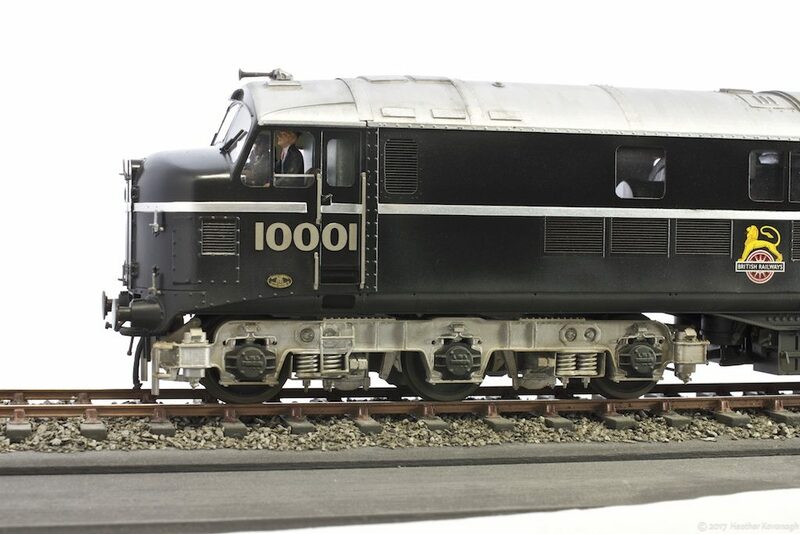 Various updates and modifications were made to the Just Like The Real Thing kit, such as revised roof grilles and the air horn brackets this loco featured until 1954. The client requested a light weathering, so I’ve aimed for grubby but cared for. The bogies showed the grime a lot, being finished in an aluminium silver paint, so I’ve concentrated dirt round there. This is my second 10001 build. The previous one represented the loco in its as-built 1948 condition. When you work for yourself, and your other half is retired, it’s very easy to forget to take holidays. Well, I find it easy to forget. To overcome this problem, we’ve decided to try to take short breaks that happen to coincide with model railway meetings of one kind or another. The precedent has been set by our annual jaunt to Telford for the Gauge O Guild exhibition. This past weekend we wandered up to the West Midlands. 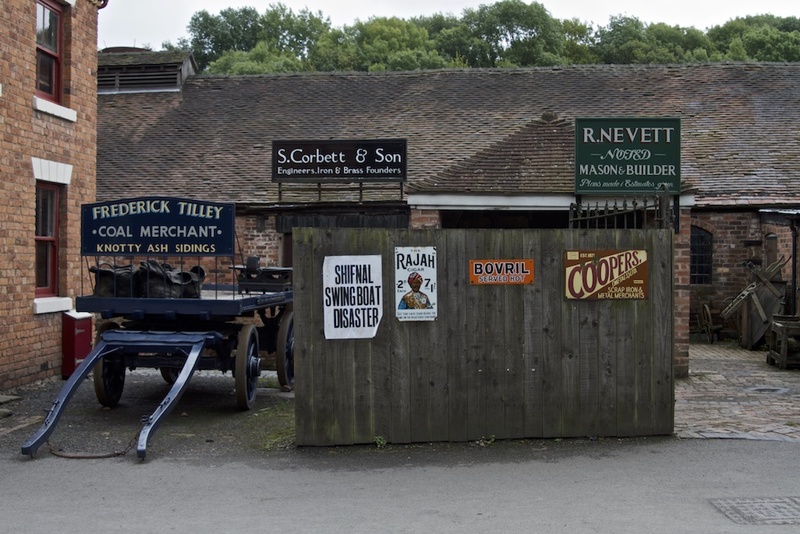 We stayed in Oldbury, in one of those identikit hotels, on a short visit that encompassed the ScaleSeven Group’s AGM at the nearby Warley Model Railway Club’s premises. We travelled up from darn sarf on Friday, had the AGM on Saturday (feeling relaxed and refreshed by not having made the journey on the day), and pottered back home on the Sunday. With time in hand, we made a slight detour to a local attraction before heading home. 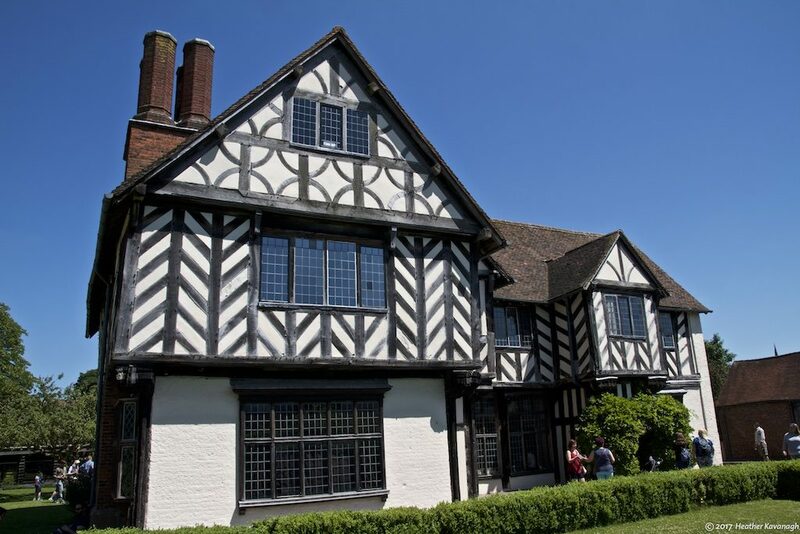 The house and gardens are run by the Birmingham Museums. Originally a farmhouse set in its own land, the hall is now surrounded by 1930s housing estates. Nevertheless, once you enter the property, it is a tiny oasis of calm in the bustle of a suburban environment. 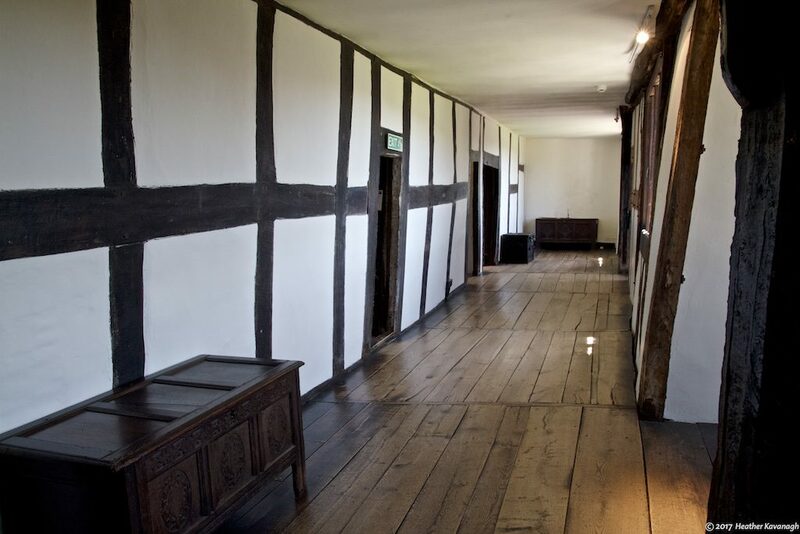 There is a modern entry block, with the gift shop, toilets and a tea room. On the day we visited, there was a display of various birds of prey. 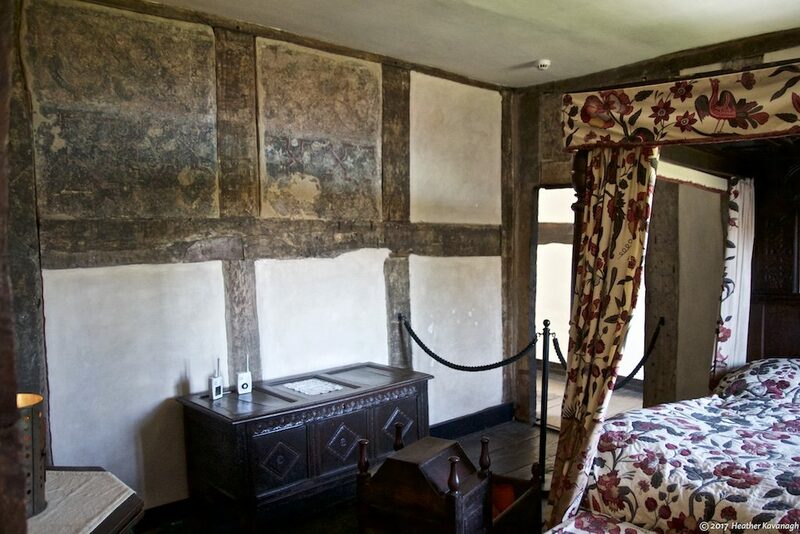 Volunteers were on hand to guide round the house, explaining about the building and its contents, and the histories of its various owners. 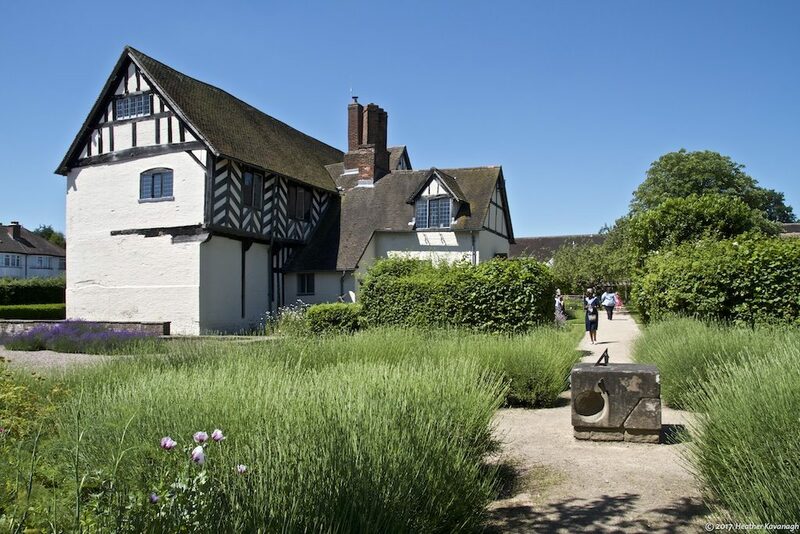 If you find yourself in the Birmingham area and have a couple of hours to spare, visit Blakesley Hall. We thoroughly enjoyed our visit, and you might too. You can see some more of the images I took on our visit on my Flickr page. This struck me when I read it. We share so much, but we seem to understand each other less and less. Read it in context of the whole post, too. Hopefully, you will agree as well. It’s something I have come to realise about the whole social media and, indeed, world wide web experiment. The more information freely available to everyone the less everyone seeks out the information that enriches and educates them. Which is kind of sad, when you think about it. When I was very young, my parents owned a reel-to-reel tape recorder. It had multiple speed playback and twin tracks. My sister and I played with this thing for hours, making funny noises, over-dubbing sounds, and generally having a high old time. I was hooked. As they often say, “the colours are better on radio”. Theatre of the mind, where your imagination fills in the images from the sounds alone. I have a particular fondness for sound effects records, and ambient sounds of real places in particular. It’s just another of those myriad creative pastimes I’ve developed through my life. Have a search around the interweb and you’ll find numerous projects which aim to capture for posterity sounds of the every day mundanities of life. Things like birdsong in an urban environment, the sound of a stream trickling through a culvert, the 8.15 to Harpenden… that kind of thing. A favourite is the London Sound Survey. Sound, for many, is something we don’t often think about, and with most of us plugged into headphones or earbuds, blocking out the world around us, it’s easy to lose that audible connection with our surroundings. Anyway, last year, Best Beloved and I invested in a modern digital audio recorder. We’ve owned various analogue and digital recorders over the years, but most were strictly linear in form. You recorded the sound, you played the recording back, and if you wanted to get the sound into another format you had to transfer it real time. No accessing a digital file in those days. Now, with the new toy, we could make a recording, and get it into the computer for editing with a few clicks of a mouse. Long story short, we are steadily building a library of some commonplace sounds of our modern world—and some of our not-so-modern world. To that end, I’ve set up a SoundCloud account where we can share the edited recordings with the world. The first playlist I’ve created is of recordings made on the Severn Valley Railway, Shropshire, last year. For best results, play back through good speakers, or a good set of headphones. It’s September, so that means it’s Guildex, the annual shindig of the Gauge O Guild at Telford. This year is a big one, because the Guild is celebrating their 60th birthday. For the past couple of years I have been a guest demonstrator as part of the Just Like The Real team. This year, I’m attending as a paying punter, for various reasons. I do enjoy demonstrating at exhibitions. (By “demonstrating” I mean showing how I do things, rather than waving placards and shouting slogans!) Best Beloved and I were very regular exhibitors at model railway shows for many years, but we stepped back a little from the limelight when we did 14 exhibitions in a year. That’s a lot of weekends, when you think about it. We found we didn’t have time to prepare and repair the models before the next show was on us, so we called it a day. Since I’ve been trying to build the modelmaking business, I’ve been keen to attend as many shows as I can. Most often I’m as a paying customer, but it is nice to be asked to be an exhibitor—if only because the parking gets a bit easier! So, this year, I’m a visitor. As a Guild member, I’ve got a ticket for a measly fiver that lets me and Best Beloved visit the show on both days. As a wandering entity, I will be able to talk to more people, see more of the show, and generally cover more ground than when I’m tied to a demonstration table. Well, that’s the plan. It also means I can meet clients and hand over completed models, like the ones above, as well as discuss new commissions and collect more boxes! We don’t generally do holidays, but we treat this annual expedition to Shropshire as a short break. We will stay on for a couple of days, and do some sight-seeing. It’s a nice part of the world, and worth visiting without the attraction of a model railway exhibition. Of course, it means I’m currently in the panic stage, worrying about booking into the hotel, finding parking at the exhibition venue, whether we’ve forgotten something and so on. I’ve made a check list, but I bet there’s something obvious I shall forget, probably because I didn’t put it on the list!